If there is one thing you can expect in life, it is the unexpected. Things that you don’t expect are often sent to you to shift your life to where it’s meant to go. Embrace any unexpected change and you’ll find that things come to you at the perfect time. Be wary of any attachment to any vision you have of the future. The biggest favor you can do for yourself amidst a major shift of your life is to relinquish control to the universe. This may seem difficult to do at first, but surrendering and letting go of any fears surrounding change is key to working with the universe to manifest positive outcomes in your favor. A shift is a gift that is meant to help you grow and to experience things that will help you along your journey. Sometimes our lives are meant to be shaken, rearranged, and adjusted to bring us to decisions we need to make and places we need to be. Once the dust settles, it becomes easier to see the blessings you otherwise wouldn’t have experienced without a shift in your world. Life has a way of working itself out. 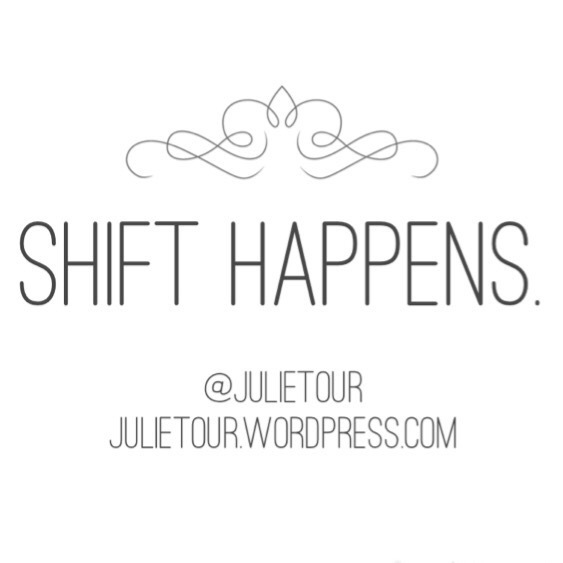 Shift happens, and when it does, enjoy the wonderful, synchronistic ride.